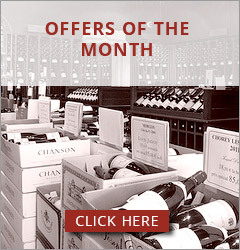 Vineyards situation : Chablis is in the northern part of Burgundy, half way between Dijon and Paris. 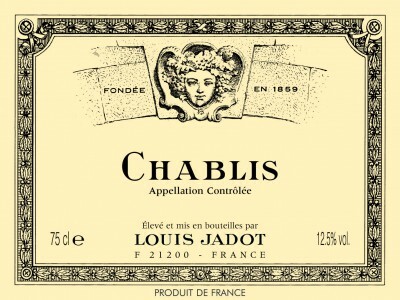 Characteristics : The continental climate (very cold in winter and hot in the summer with frosts in spring) and the marly limestone soils combine to mould the unique character of Chablis wines. About 3 500 hectares are planted (including 856 ha of Premiers and Grands crus) with 100% Chardonnay grapes. Chablis premiers crus are produced on 40 different ‘lieux-dits". Wine making : This wine is fermented by different growers, mainly in vats and then aged in the Louis Jadot cellars between 9-12 months before bottling. and fresh wine, which taste and bouquet develop relatively quickly. It should be served chilled, and can be served with oysters, charcuterie and fried fish. It also goes very well with goats cheese. Preservation : This wine will be at its best drunk young and fresh - up to 5 years - if kept in good conditions.